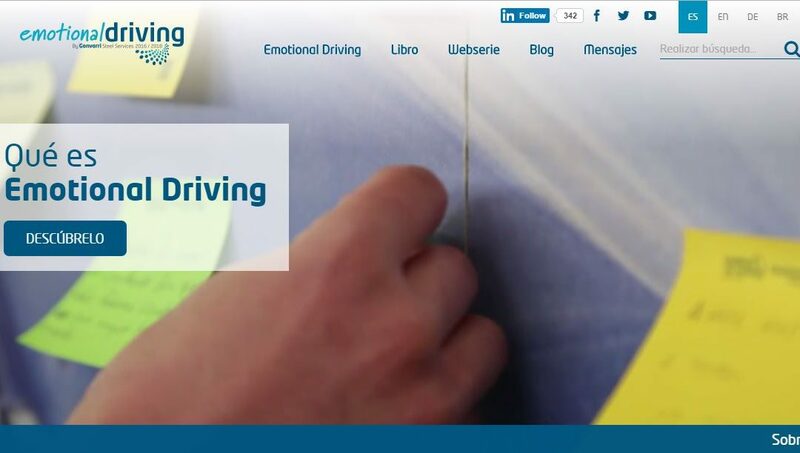 Emotional Driving became one year in December 2015. A year in which they have been lived emotional experiences with employees and their families, focused in the importance of driving safely. Now the project is starting a new stage of external expansion to boost this awareness for the general public. Because a change in society is possible.